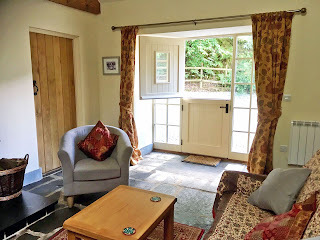 Drovers Retreat in Dolau, Llandrindod Wells in Powys, offers superb self catering accommodation in a tastefully converted 19th Century stone barn at Graig Farm in the Welsh Marches. This magnificent holiday home is the perfect place for peace and relaxation whilst enjoying the majesty of the nature which surrounds the property. 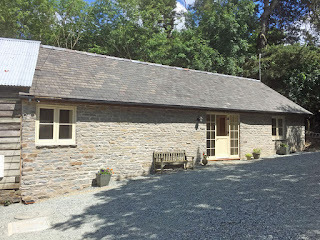 The Grade II listed stone barn is beautifully furnished but still retains many period features. 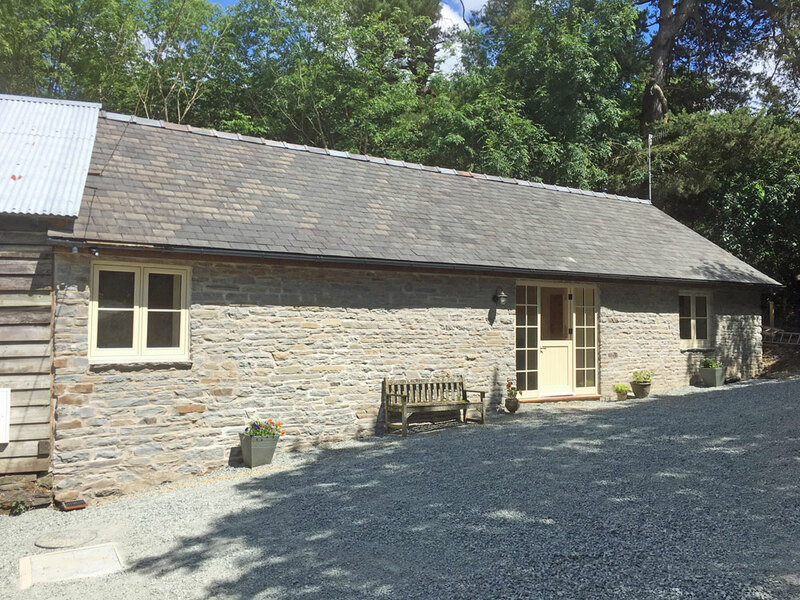 This property backs onto a wooded valley with a stream, it is a perfect place to escape the stresses of the modern world without compromising on comforts, ensuring a truly memorable stay. Outside there are BBQ facilities and outside furniture with bench, table and two wooden chairs, the perfect place for a spot of al fresco dining. 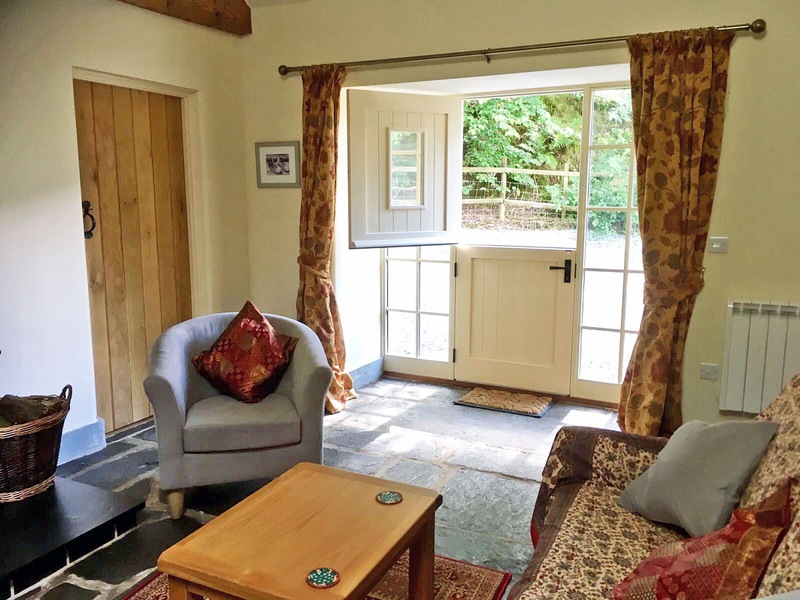 Walking is a very popular activity, with many possibilities for stunning walks from the doorstep of Drovers Retreat or slightly further away.